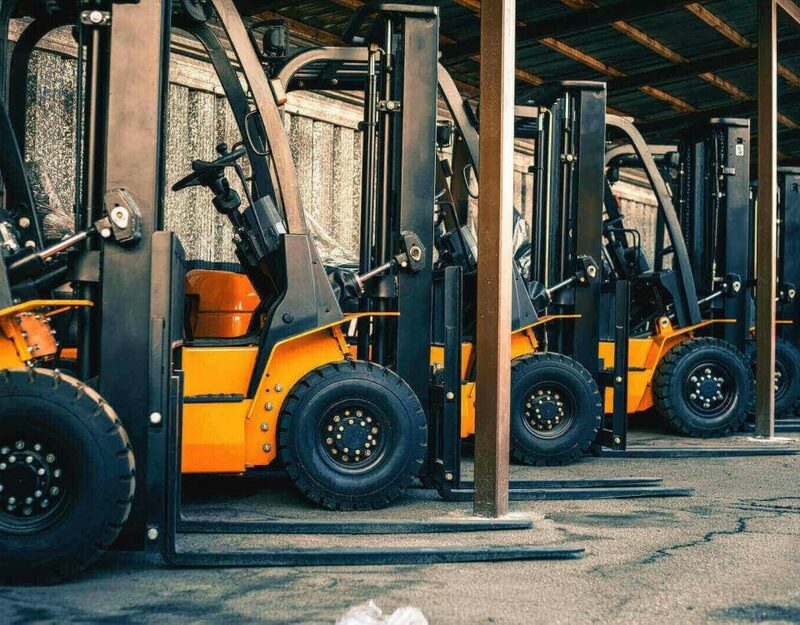 Whether purchasing forklifts is a part of your managerial duties, or you’re planning to buy a used forklift for the first time, there are some tips to keep you on the path to making a great investment. Your daily needs and the industry of your business will help determine which type of forklift you need for your company. Picking the right forklift will help create a productive, efficient work environment for your crew. Plus, when it comes to researching used propane forklifts, for example, you’ll know what specs of the machine are important to you and which are less of a priority. When you find a used forklift for sale that you may want to purchase, ask the owner for the machine’s maintenance records. Look through the paperwork carefully to see how often visual inspections, regular maintenance, and major repairs were made. This is especially helpful if you’re considering purchasing a truck without seeing it. So, if you’re searching for used forklifts for sale in California, but you need it brought to Nebraska, these records may be your only source of information related to the care of the forklift. Just as you would a new home or vehicle, inspect the used forklift carefully before making the purchase. You may want to bring your company’s mechanic along to ensure a thorough exam. Ask to complete the inspection after the truck has fully warmed up. You’ll want to look for clues to potential problems like leaks from the transmission, differential, mast and tilt cylinders, engine, and radiator. If you find a small leak, have your mechanic evaluate the source and estimate the cost of repairs. Be sure to look closely at the forklift’s body as well. 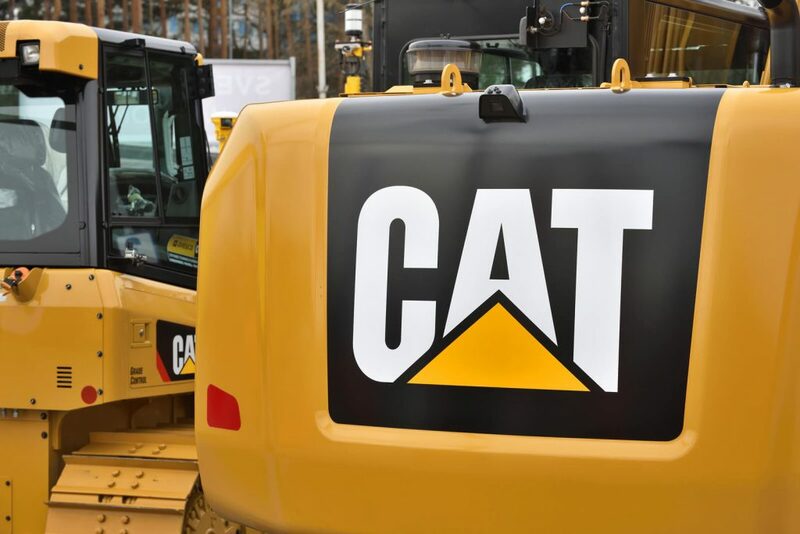 Dented, scraped or scratched body panels may indicate the forklift has been used recklessly – which could signify bigger problems you simply haven’t found. You know what your workload demand is for each forklift. When searching through used propane forklifts or electric forklifts, test the trucks capacity. 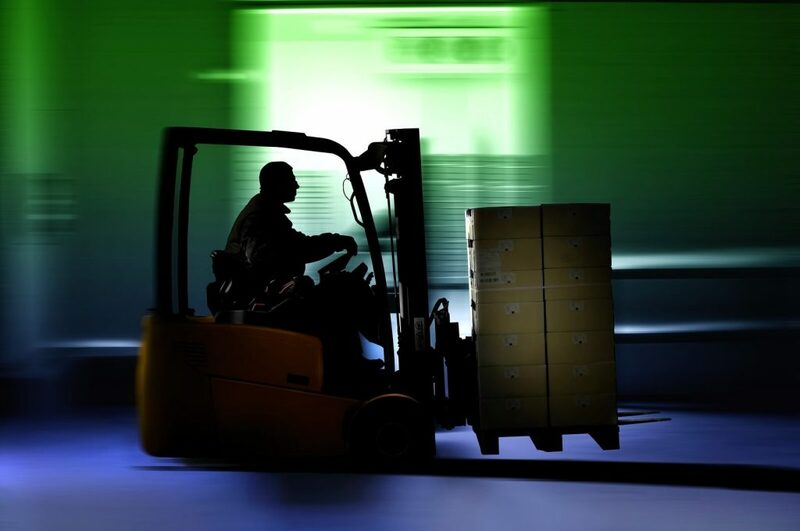 Make sure the lift truck will be able to handle the day to day operations of your business. In addition, test the brakes. A quality used forklift operating at 5 miles per hour should have no trouble stopping smoothly within one to two truck lengths. 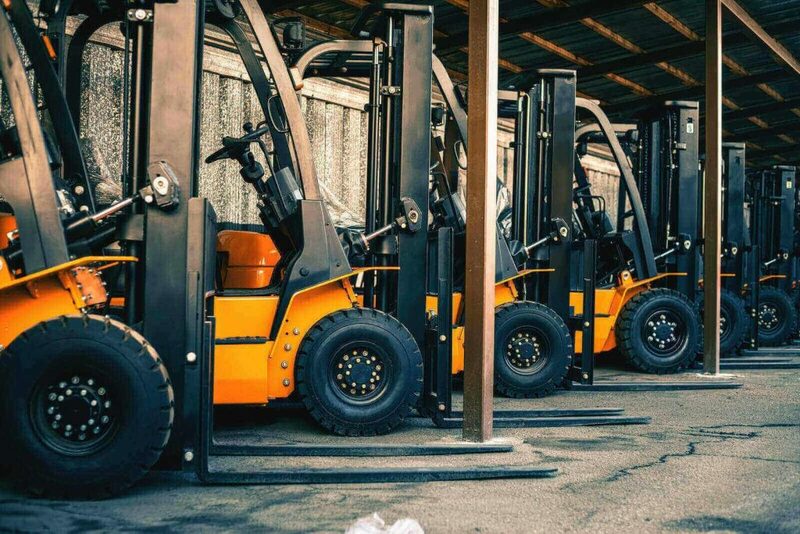 While test driving the used forklift, you’ll also want to test the trucks ability to turn smoothly as you want the truck to have a quick response to steering changes. Ok, you don’t actually have to kick them, but you do want to inspect them. Ask the current owner the last time the forklift tires were changed and check the tires for uneven wear. Tires with uneven tread may indicate a problem with the forklift’s alignment. Knowing the type of forklift you need and understanding the features of the truck that are important to your industry will help guide you in buying a used forklift. Be sure to ask for maintenance records, and if records are not available, ensure a thorough mechanical inspection is performed before you buy the truck. 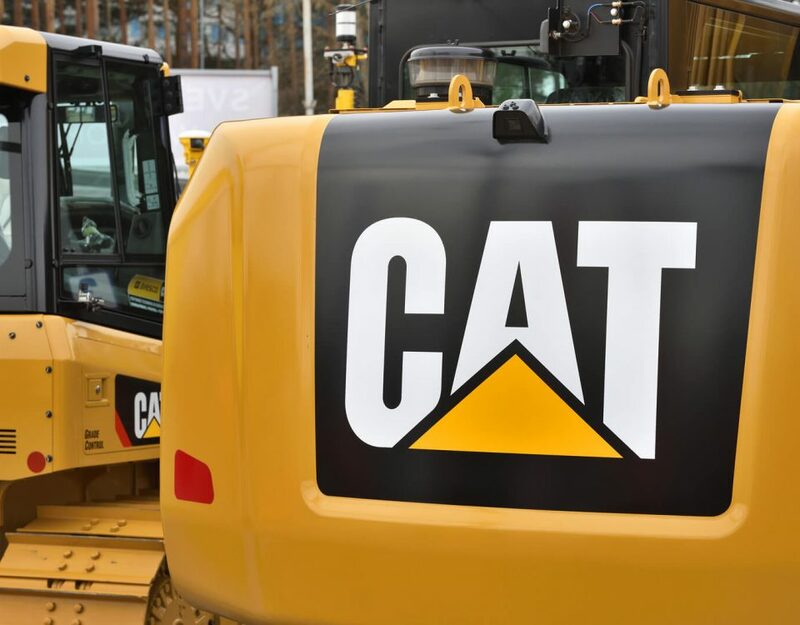 Pay attention to the details when you inspect the machine and have a realistic idea of any repair costs you may incur. Know what you’re looking for and use a trusted source for purchasing your used forklift and you’re sure to make a wise investment for the future of your business. At Coronado Equipment Sales, we work alongside you to make sure you are getting a quality pre-owned forklift. 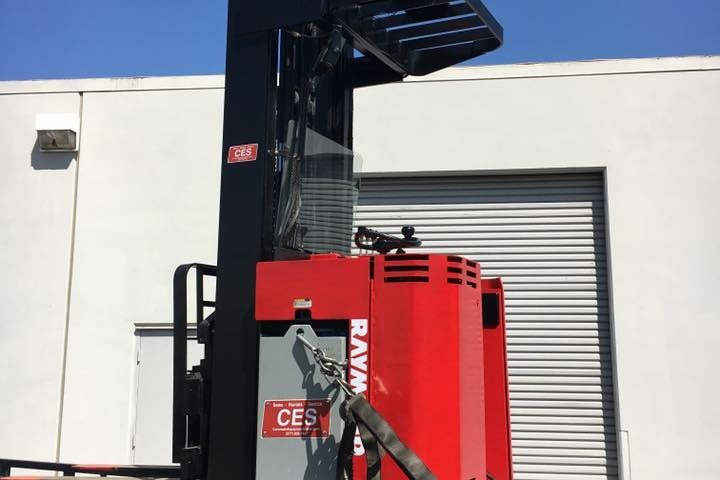 We understand our machines and can ensure that a forklift purchased from us will match your needs. And, if you do happen to be in Nebraska and need a forklift, we ship nationwide!